Living in Orlando Rust Stains come in all types of shapes and colors. Rust Stains are also caused by a variety of different sources. 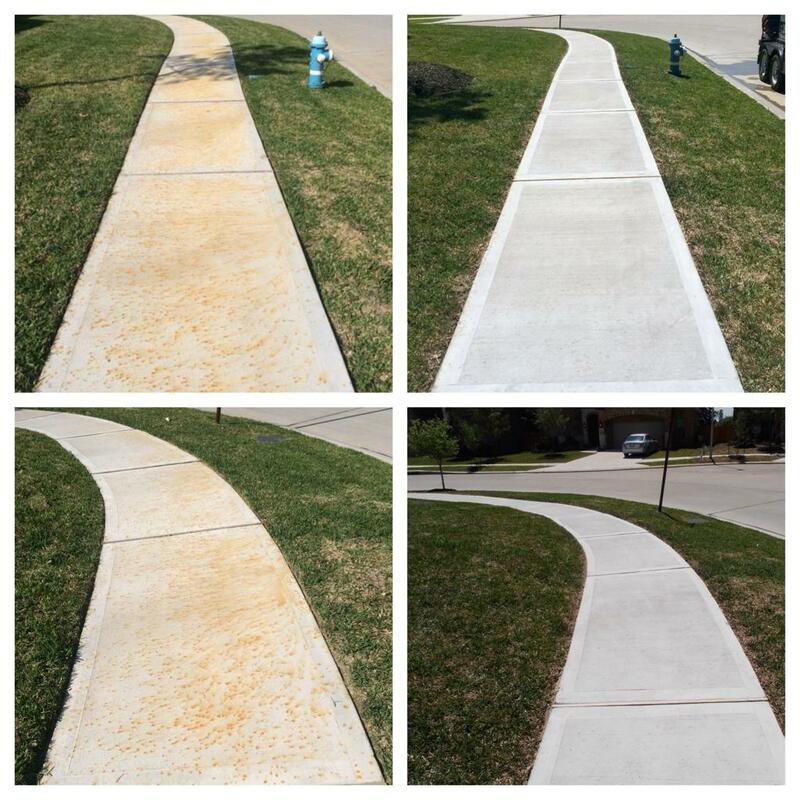 Rust Stain Removal is not a one step process that fit’s every Rust Stain. When trying to achieve rust stain removal one must first be able to identify the kind of rust stain and the appropriate SAFE rust stain removal product to be used. We specialize in professional rust stain removal services on the exterior of residential houses. We use heavy equipment and chemical solutions that can get rust stains out of all of your exterior features. We provide our rust stain removal services to the Orlando, FL area and the surrounding areas. Our Orlando rust removers use almost exclusively the Front 9 Restoration products for not only Rust Stain removal, but for many other hard surface restoration projects as well. 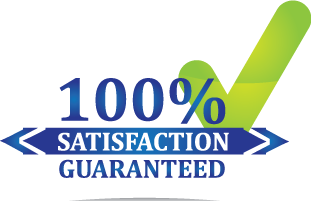 We have been the Orlando FL Rust Stain Removal Professional Applicator of the Front 9 restoration system from the very beginning the product line was introduced. Our process and procedure is able to achieve up to 100% Rust Stain Removal for such rust stains as Fertilizer Rust Stains, Battery Acid Rust Stains, Irrigation Sprinkler Rust Stains, and even automobile radiator rust stains. Please contact us if you have any questions about ourRust Removal services. We provide pressure cleaning services for residential, commercial and industrial clients throughout the Central Florida area. If you would like a FREE quote please Contact us today! Call 407-502-5275 Now.